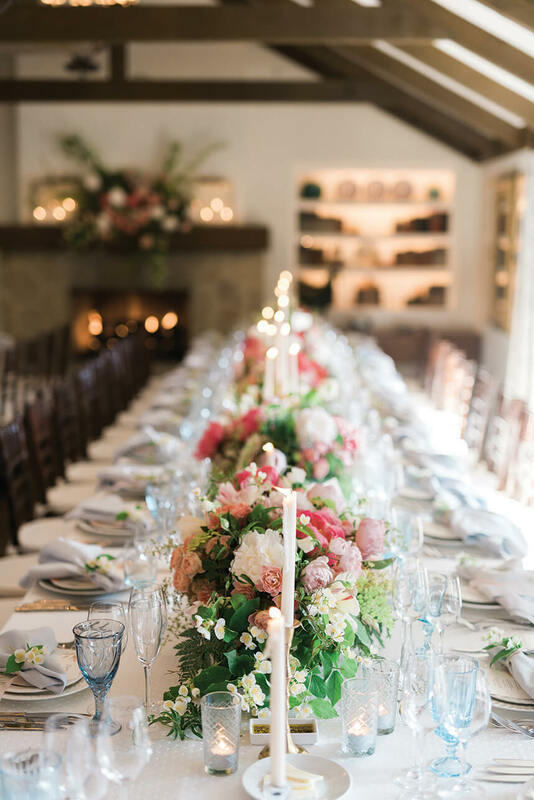 We are so excited to share a peek at Lanie and Austin’s romantic destination mountain wedding with you! 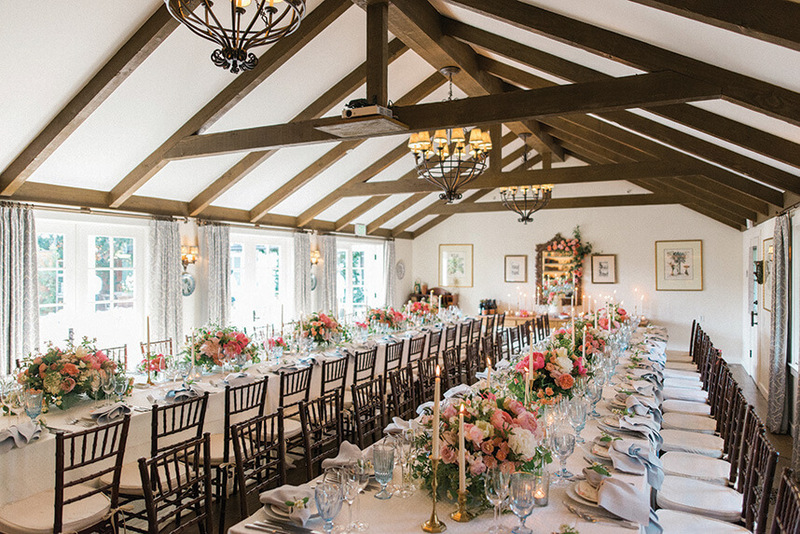 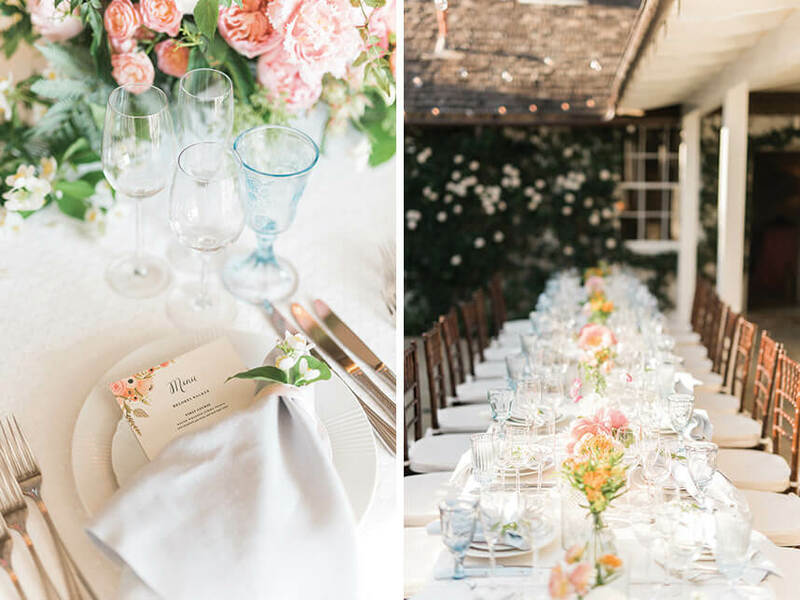 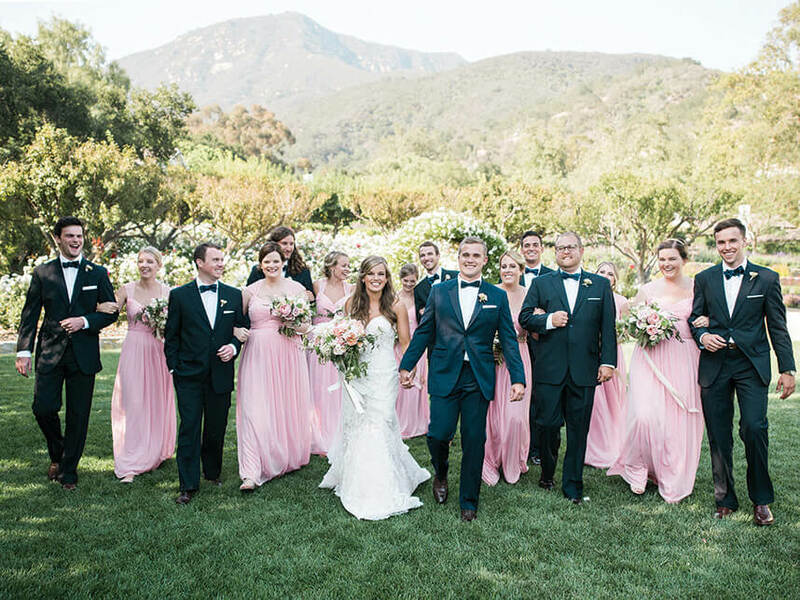 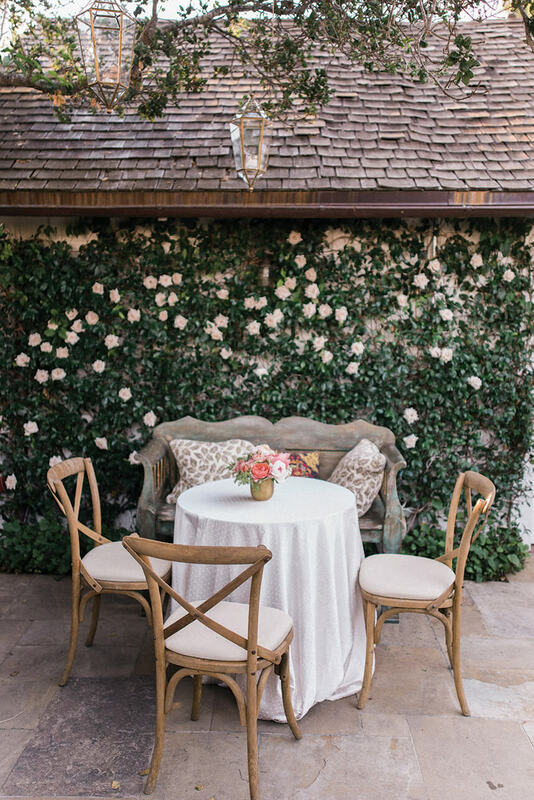 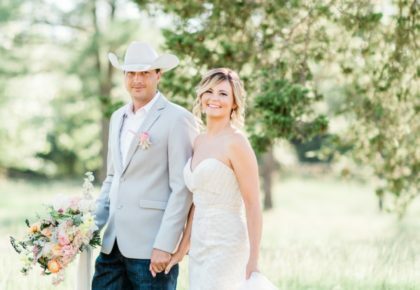 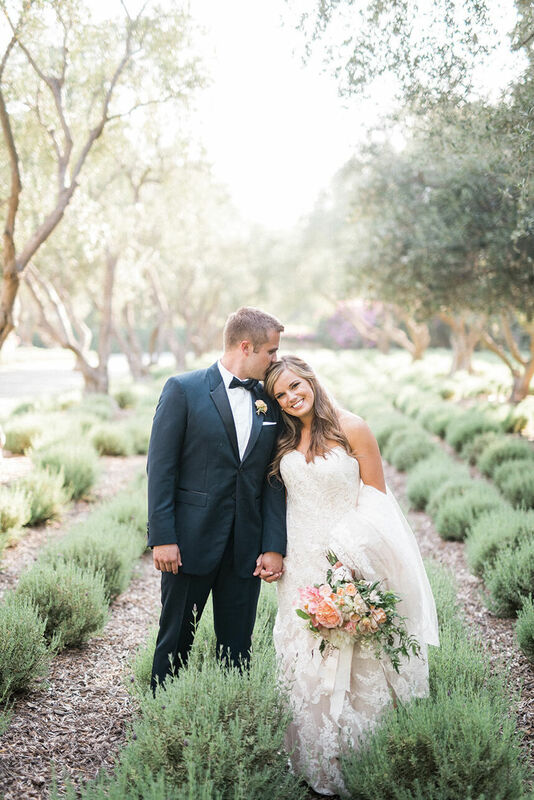 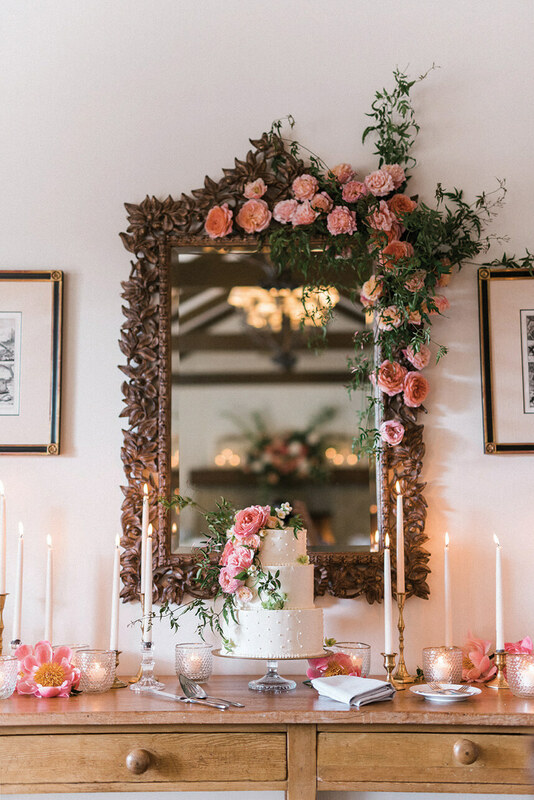 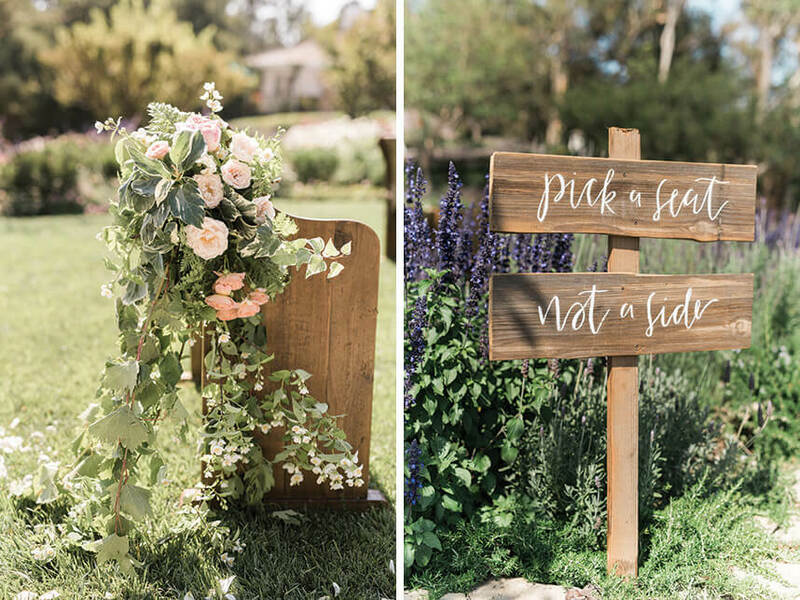 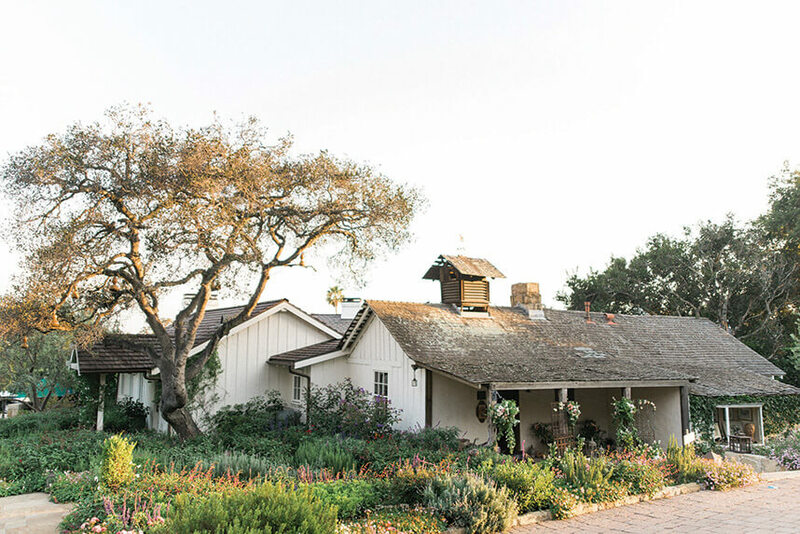 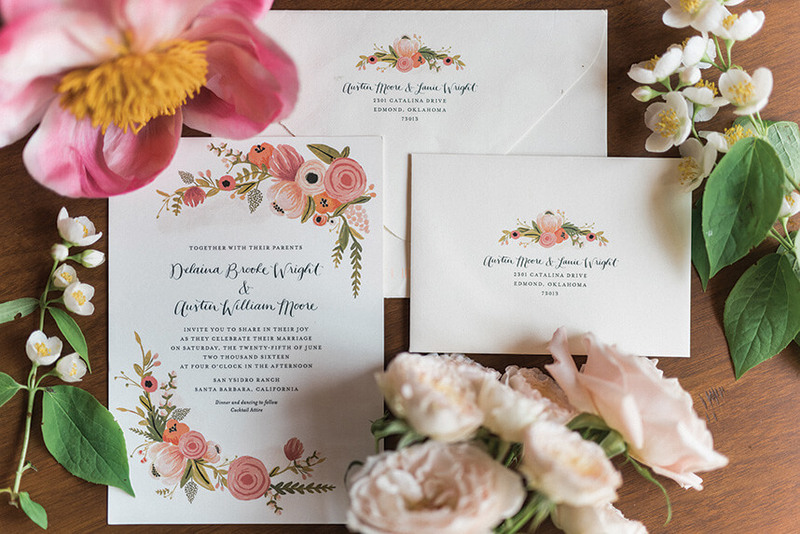 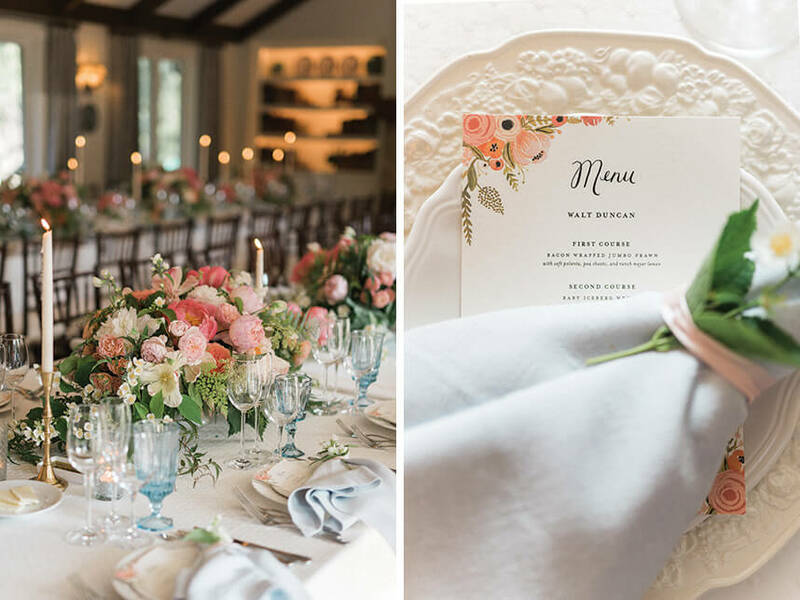 While Lanie and Austin will always be Okies at heart, they wanted to do something different for their big day and chose to wed at one of their favorite places – Santa Barbara, California. 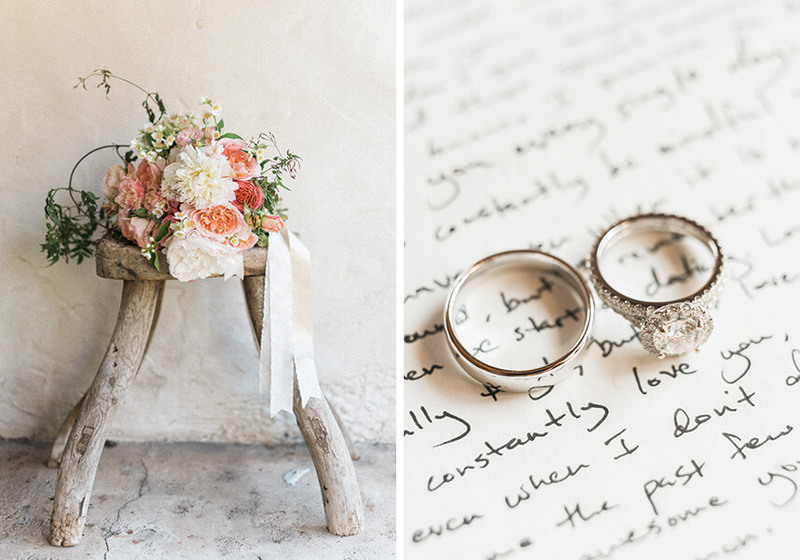 The lovely couple exchanged vows and their gorgeous rings from BC Clark Jewelers under the picturesque California sun at San Ysidro Ranch. 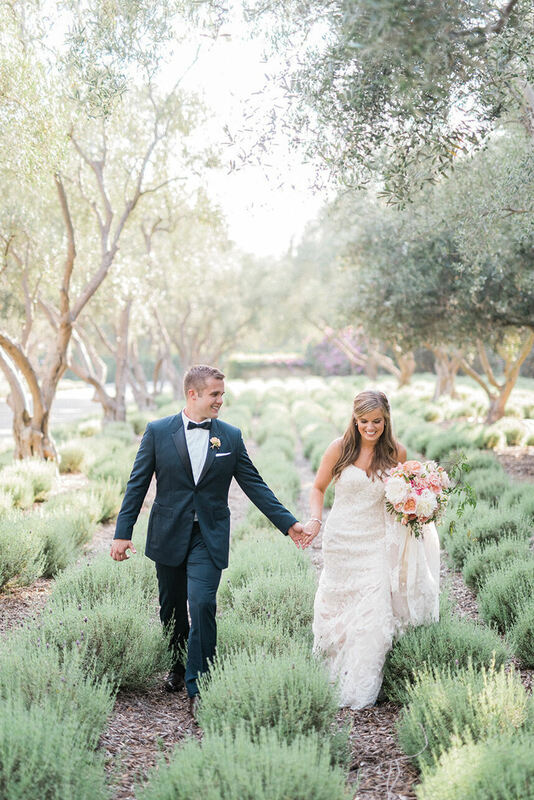 Their intimate ceremony was located outdoors and was accompanied by an abundantly-covered floral, greenery and birchwood arbor. 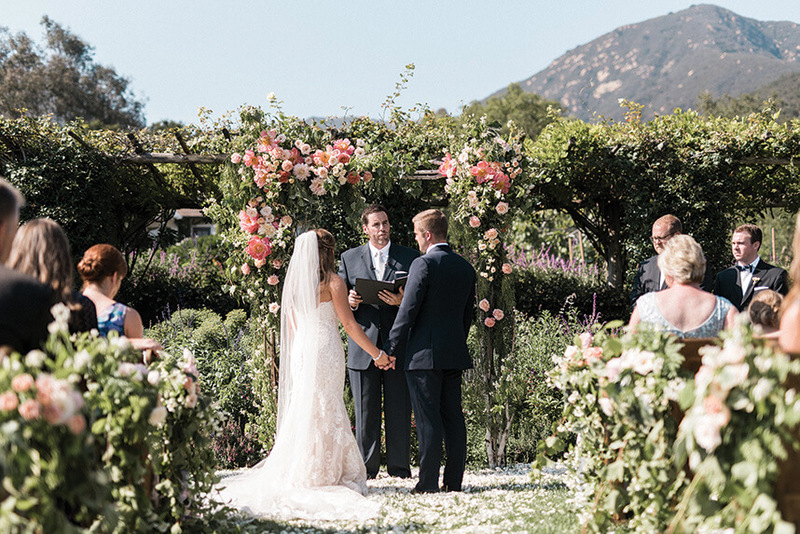 The unique and breathtaking venue did not disappoint with its luscious gardens and amazing mountain views! 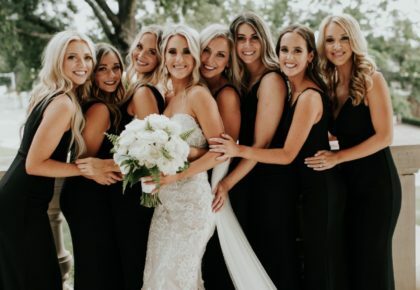 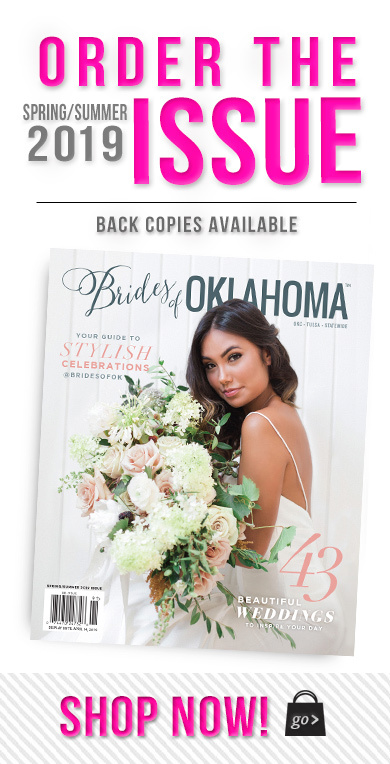 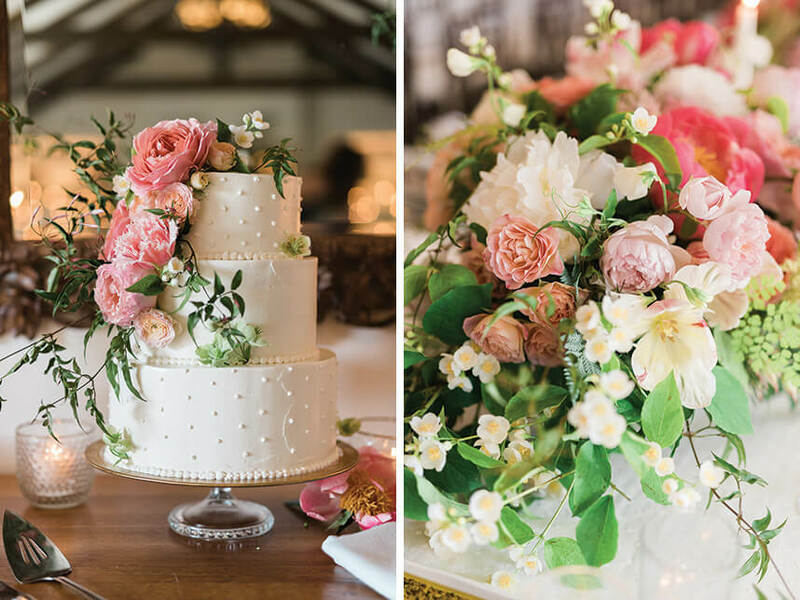 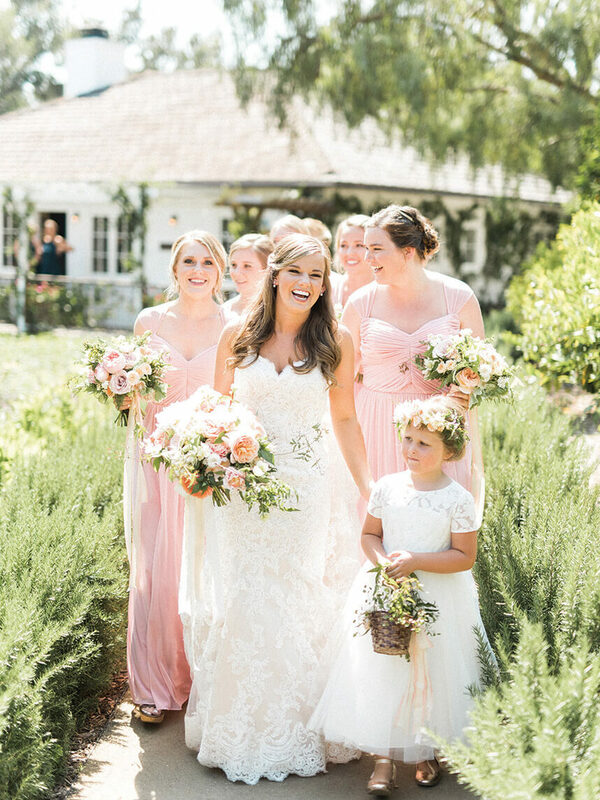 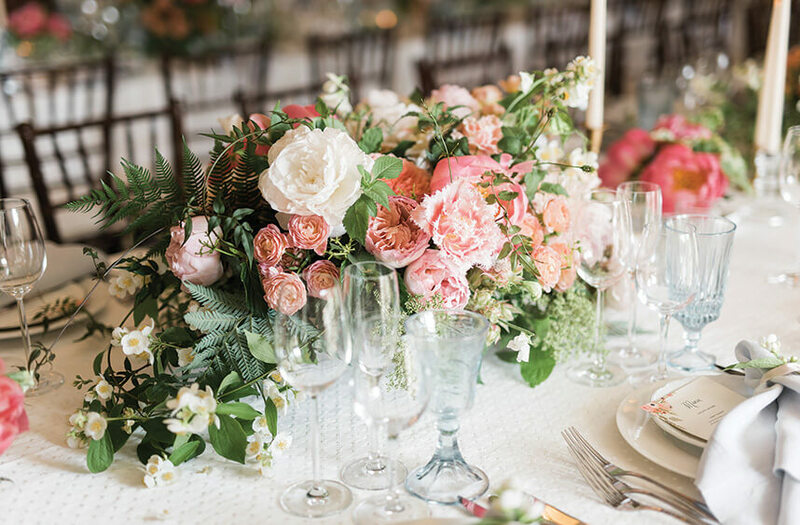 Lanie wore a spectacular sweetheart lace Allure gown from The Bridal Boutique that looked absolutely perfect with her bridesmaids’ blush pink dresses.Every lovely detail from the scenic ceremony scene to the vibrant floral tablescapes was captured by the talented Josh McCullock Photography. 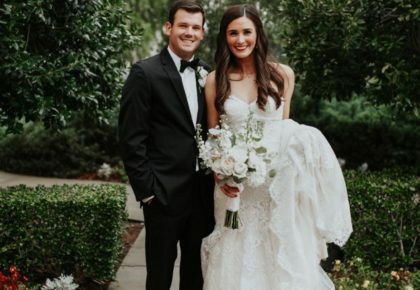 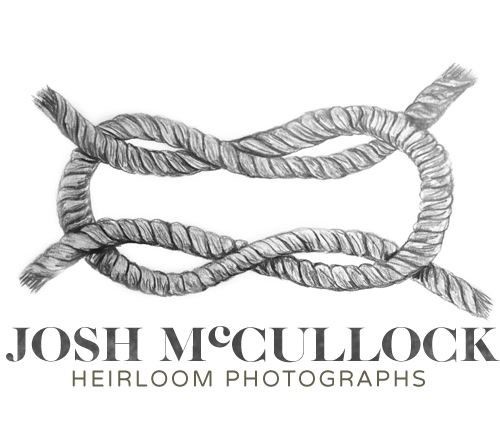 Here’s to the lovely Mr. and Mrs. Moore!